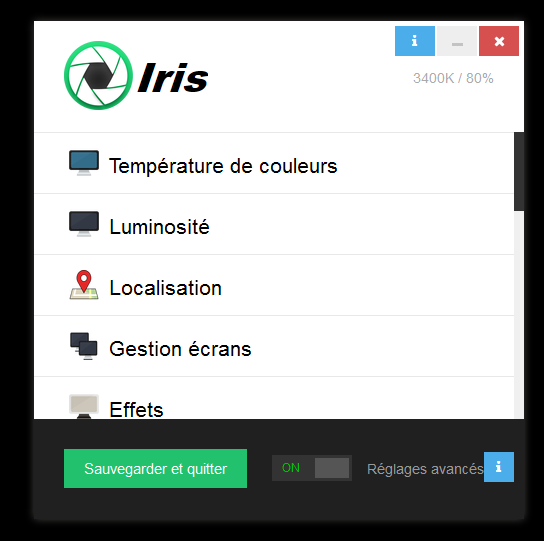 This version of Iris comes with Team licenses code. I will explain this soon, but it’s for purchasing many Iris activation codes at disscount. There was one issue with Paused mode not working which is now fixed.